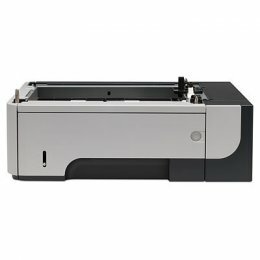 The HP-Q2438A is a 75-sheet envelope feeder for the LaserJet 4200/4300 printer series. 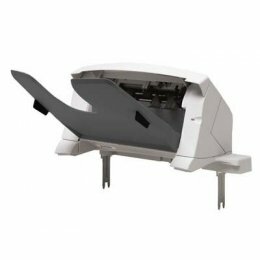 The Q2438A increases flexibility by providing additional input capacity and reduces printer interaction by eliminating manual envelope loading. The HP 518 Feeder increases output capacity without involvement of the user. 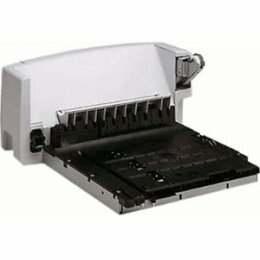 The 518 Feeder will hold up to 500 pages. 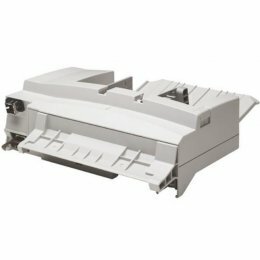 The HP CB-519-A Duplexer can hold a variety of media types including prepunched, recycled, preprinted and letterhead paper. It will hold letter, legal, executive and custom size media. 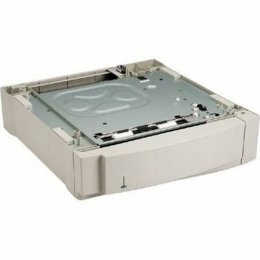 The HP 519's recommended media weight is 16 to 32 lb. 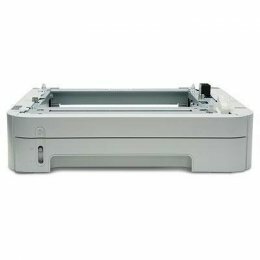 The HP CB-500-A increases productivity in the workplace by allowing the user to have a variety of print media easily available and waiting. The CB500A Sheet Tray weighs 8.6 lbs.